In late November Tricksta managed to tempt Big Dutty Deeze away from the studio long enough to get him to sit down with us, and answer a few questions. I wasn’t really sure what to expect, but it turned out to be one of our most in-depth interviews we’ve ever done. 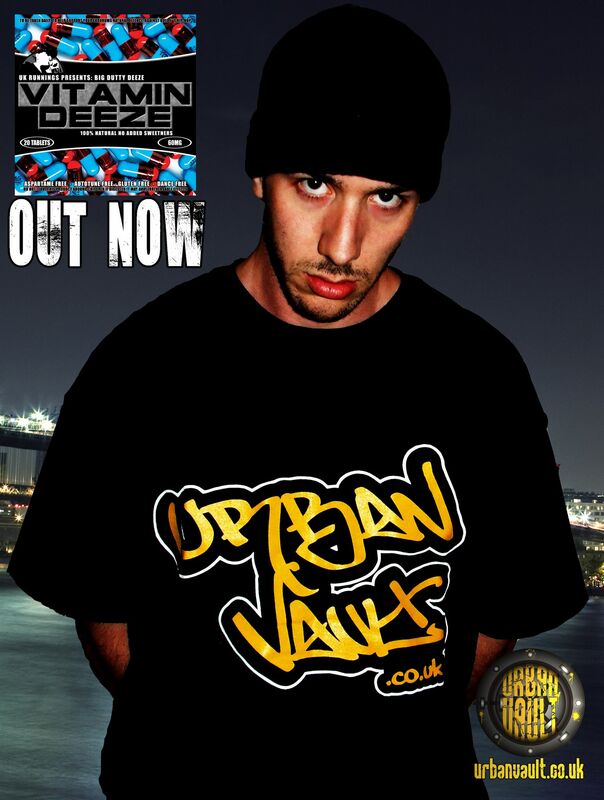 Deeze discussed everything from his family and up-bringing, to his views on UK hip-hop, rappers being more aware of the effect their music has on people, being attacked by the police, and his plans for the next year. Dude even dropped the name of two albums that he plans to release, and he’s barely just put out ‘Vitamin Deeze’. If I was a 1920’s reporter from New York, I’d say I got the scoop. Does that sound cheesy? Either way, I strongly suggest you give this interview a listen, hear our man talk about the 5th an most important element, you know? Knowledge.